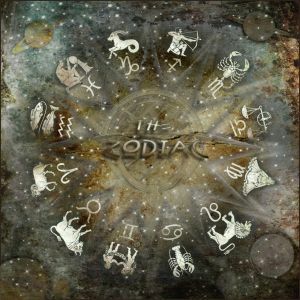 What about the new zodiac? OH MY GOSH ; O ; AND YOU LIKE UNDWRTALE TOO! August 14 and i like Undertale . YEAH ! Mine is August 15 bro! lol i have the same b-day!